Not everyone can access credit for reasons of history or geography, but everyone has a personality. 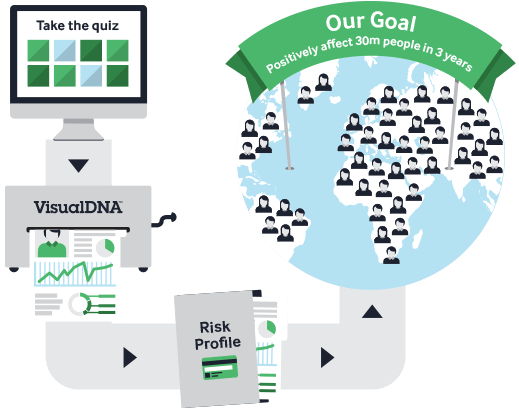 VisualDNA quizzes are, in real time, unlocking credit that’s safe and profitable to the lender on that basis of who people are, not what they can prove. MasterCard, in their 2014 Advisors report, found that candidates accepted via VisualDNA’s personality data were 23% less likely to default on their borrowing. With that, we’re working with influential financial partners Experian, Callcredit and MasterCard across four continents to find banking solutions for millions and even billions of people. For lenders, VisualDNA technology means credit candidates, formerly excluded, are welcomed into the financial fold. 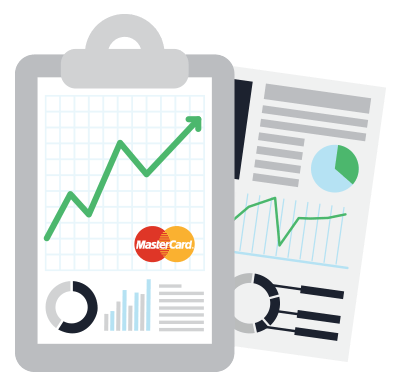 MasterCard reported that upwards of 50% more ‘thin file’ candidates are accepted with our data. For the lender it means acquiring and retaining reliable credit customers as they build up themselves, their families, their businesses and communities. 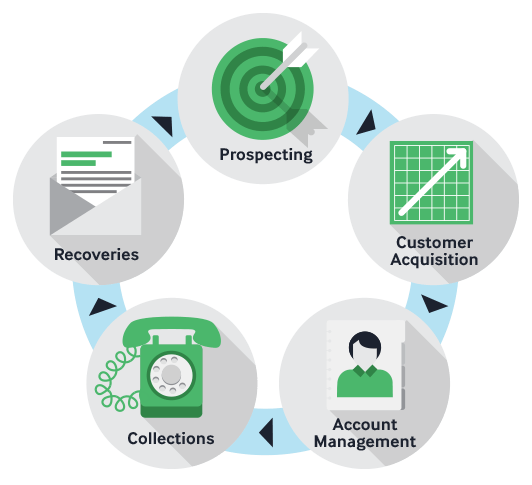 It means instating and reinstating trust, democracy and confidence into the lending process. In 2012, VisualDNA found that in the developing world, new customers would mostly spend credit on education – and two more years of education equals ten more years life expectancy. 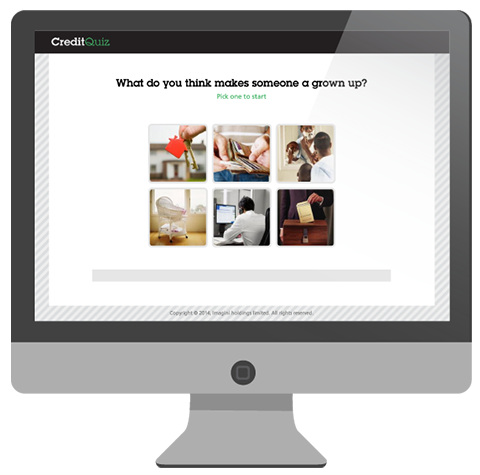 So for customers, VisualDNA technology means a watershed moment: the opportunity to plan for a longer life in credit. Your Customer Management strategy, when powered by VisualDNA data, allows you to analyse your customers’ financial habits at a level so deep and insightful, you can prepare relevant products at the right time for the customer, enabling lifelong relationships based on need and on trust. Over 2.5bn people in the world have no access to credit and are known collectively as the ‘unbanked’. Many more ‘underbanked’ people don’t have their credit needs fully met. In all, around a third of the world can’t access the credit many of us enjoy as a birthright. In the next three years, we’re committed to changing the rules of financial inclusion – we’re committed to positively impacting the lives of 30 million people. Every VisualDNA quiz is the result of 30 years’ academic research into personality traits. Our team of psychologists carefully devise every question and possible answer to ensure we provide a highly accurate way for banks to understand their potential customers and their credit intent. You can see this in action in the VisualDNA Credit Risk Quiz demo. With insights into your personality and your financial attitudes, it’s an example of our commitment to make the lending process more democratic and human. Speak with one of our Credit and Risk specialists who will take you through our solutions and show you how to improve your risk decisions today.